When I look back to my childhood it is full of happy memories of all of us on holiday. My parents worked hard for us to be able to have a holiday every year, a chance for dad to unwind from work and to spend quality time with my brother and I. With so many beautiful places to visit in the UK they never looked further afield until I was fourteen. We got to visit so many wonderful places, with Wales and Isle of Wight being our favourites. We have gone on to have a UK holiday every year since and of course we now have our little Holly too, making it double the fun. 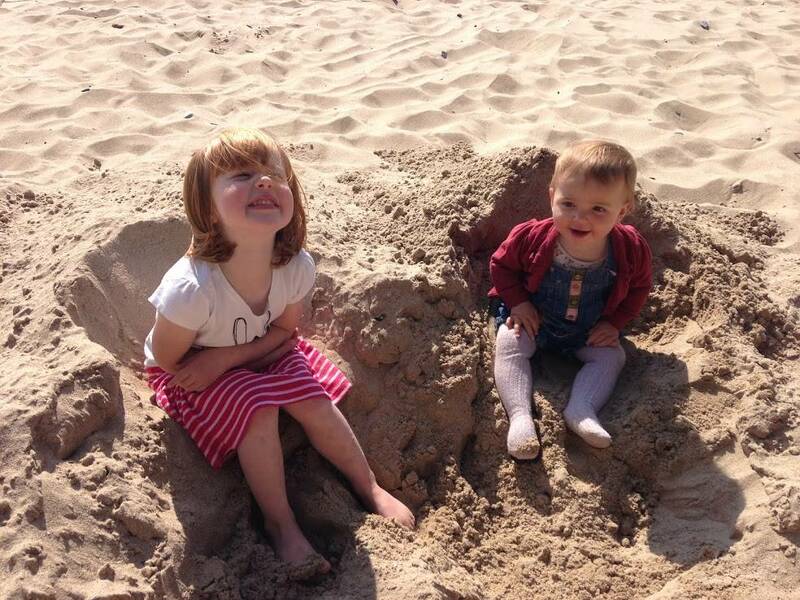 In a few weeks time we are off on a family holiday with my parents to Wales and the girls are so excited already. A chance for us all to not only spend time together, but to create those memories. Those memories that Alice in particular will start to remember in years to come. As Alice is starting school in September and life for us all will change with routine and school holiday’s. Andy and I really want to make the most of the next few months and we are now planning another little trip away. Andy has always loved camping and for many years all his friends would go camping to Croyde Bay in Devon, it became a bit of a tradition. Then they all started to have families and it became a bit tricker. I on the other hand have only been camping once with a friend when I was seventeen and I haven’t been since! Then last year our friends suggested we should have a camping trip with our families, a chance for the men to rekindle their love for it and for our children to experience camping. 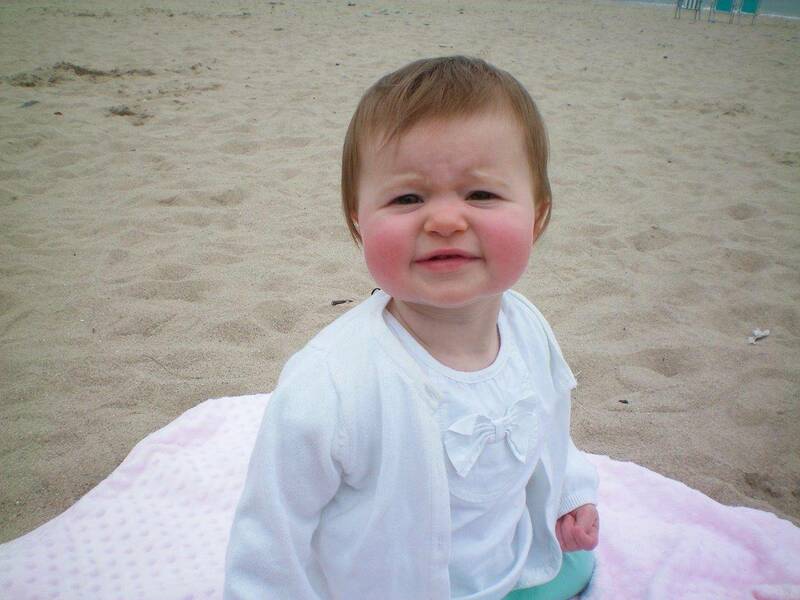 Holly was only eleven months old and we felt that she was a little too young to stay overnight, it can get chilly. So, we were thrilled they choose somewhere local, so we could join them for the day and start our girls to experience camping. We took our camping chairs, scooters and a picnic. We walked through the woods, the kids played on their scooters and they just had fun being outdoors. The weather was kind to us and the sun shone all day. We didn’t want to leave, it was so much fun. 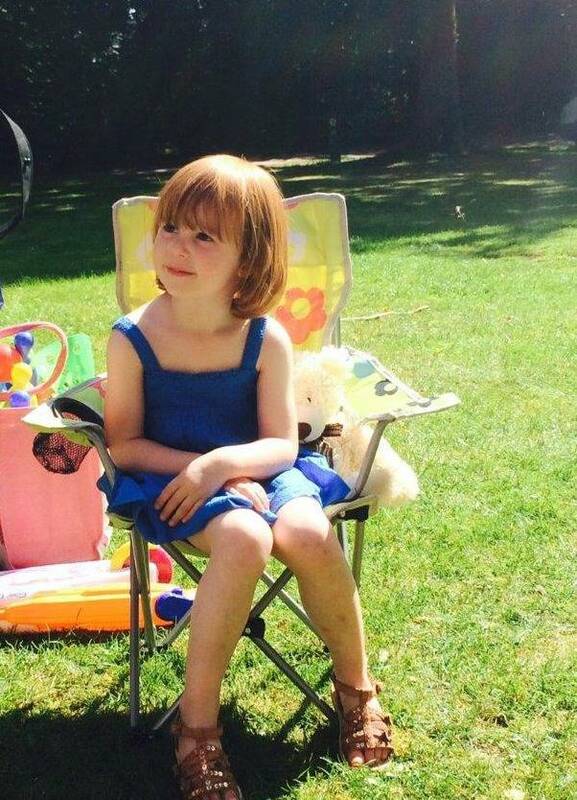 Since then Alice has talked a lot about going camping with her friends and asking if this year we can stay over with everyone now Holly is older. So, our little trip away will be camping with us staying for two nights. Alice is beyond excited and we are hoping our friends will join us too. Anyone who knows me or reads my blog will know that I like to plan things and with camping being new to me, I needed some help. 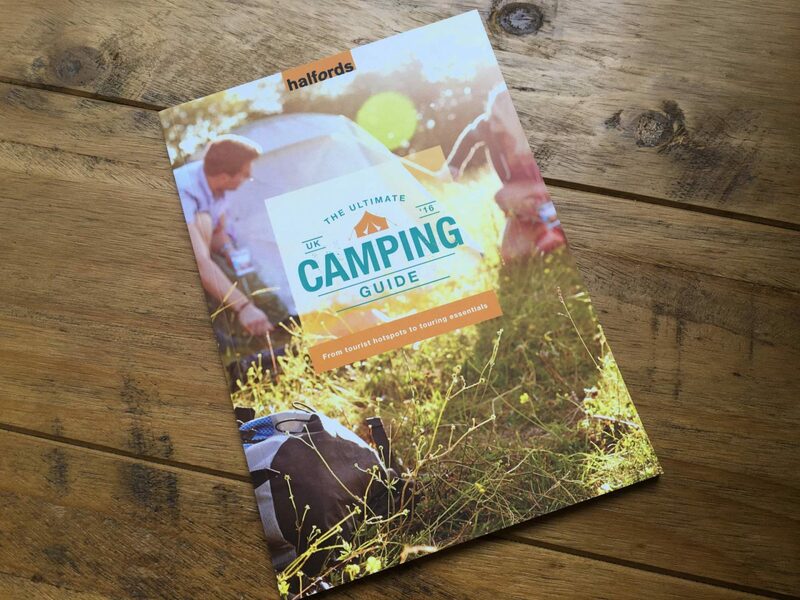 Halford’s have brought out The Ultimate UK Camping Guide for 2016 and this is exactly what I needed. During a quiet moment I sat down with my coffee to have a read, not only did it give me details of campsites across the UK, but also tourist hotspots and events which meant I could see what the area had to offer us for days out. What I loved about the guide was it included ways to entertain the little ones whilst camping, as any parent will know they need constant entertainment and sitting around a camp fire doesn’t quite appeal to them. And for the organiser in me and also being a camping newbie, it includes a camping essentials checklist, I love a list! There are beginners camping tips, including tips for picking the perfect pitch, who knew that being near the toilets is actually not that great! I started to get a bit more excited about camping when I reached the part about ‘how to glam up your camping’ and on the list was champagne and strawberries, throws and cushions, it started to feel more homely. 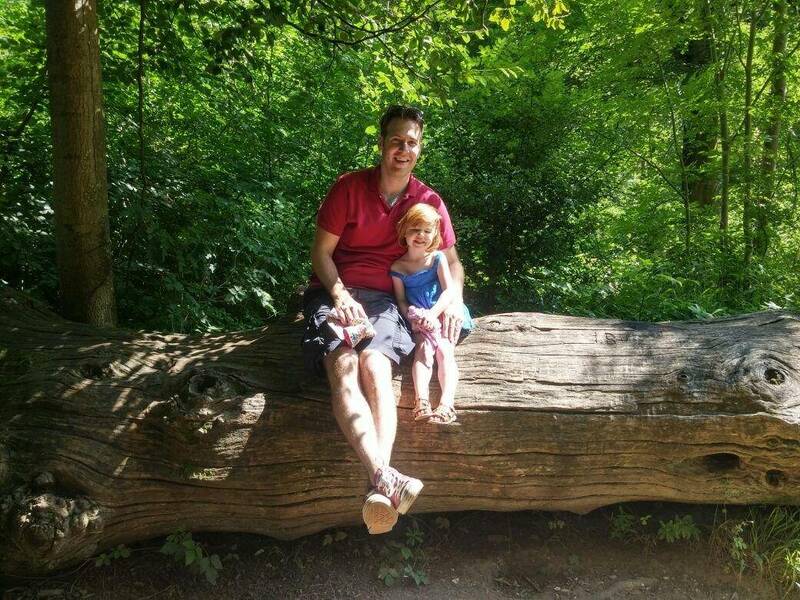 I think with Andy’s love of camping it will become a regular trip for us every year and it will be a great way for us to show more of the UK to our girls. It definitely appeals to me as a more affordable holiday as we enter the world of school holidays. Next on my list is finding the perfect tent, one to fit us all in and all the stuff that we have to bring with two children, they don’t travel light. I definitely want one that I can stand up in! I love camping but we haven’t taken the kids yet. It’s definitely on my wish list for this summer! This looks like fab. We want to go camping at some point. We have our sleeping bags and tent and chairs but I just hae to get well enough. It sounds like with Andy loving camping you will be off again soon 🙂 Enjoy! I have gone camping once. Looking forward to going again. Your photos are beautiful, I definitely want to go camping with the kids when they’re older. I don’t think right now is the best time to go mind with a 2yr old and baby due in 6 weeks. Another few years maybe. Staycations are definitely the best. You’re lucky living on the mainland that you’ve got all that ground you can cover! We’ve only been camping once on the mainland – five nights in the Lake District and three in the Cairngorms. Such good memories! A good tent is definitely important, as are decent sleeping bags. i love camping,so many memories to create plus it brings you even closer as a family,my parents used to take me and my cousins camping and i always look back to these memories and smile. I need this camping guide. 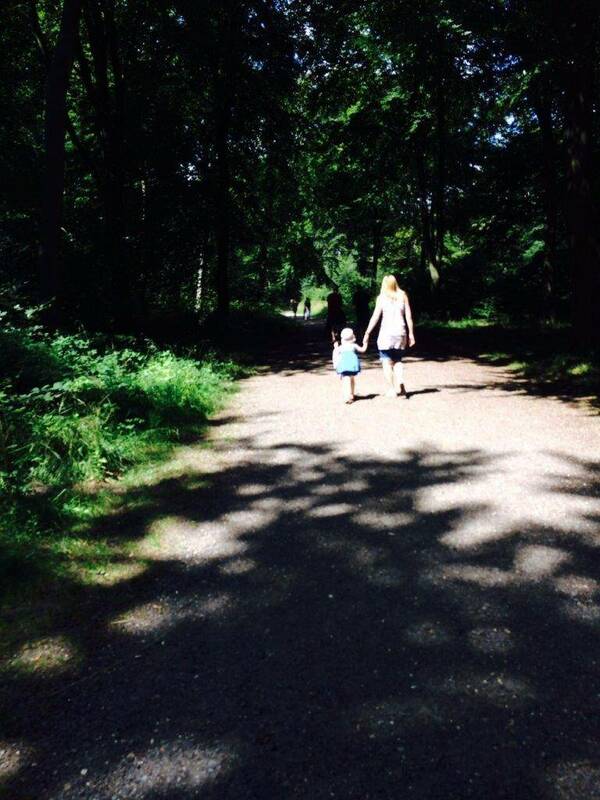 I really want to take Evie camping soon, if the weather stays on our side that is. Your photos are so gorgeous! I remember camping when I was younger and I have so many magical memories from those holidays. There is something so fun about sleeping under the stars. We haven’t been camping, but we do love doing self-catering holidays as a staycation. Wish the weather was more predictable! Gorgeous photos. I really like going on holiday in the UK. There is so much to see here, but I just wished that the weather was more reliable. I have never been camping and neither have I been to the UK yet but I only hear good things about Bluestone or Wales for example from other bloggers. So hopefully we are able to set sail on a ferry one day from Ireland.